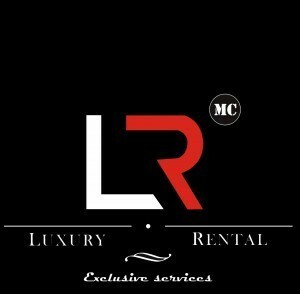 The MC Luxury Rental team has the honor once again to present you in its rental fleet a novelty automobile! The family of the legendary Porsche 911 is growing, you must have heard, the Porsche 992 will be available for rent in our agencies. It is true that the Porsche 911 convertible, this legendary sports car has not accustomed us to revolutions in appearance through its 8 declinations since 1963. 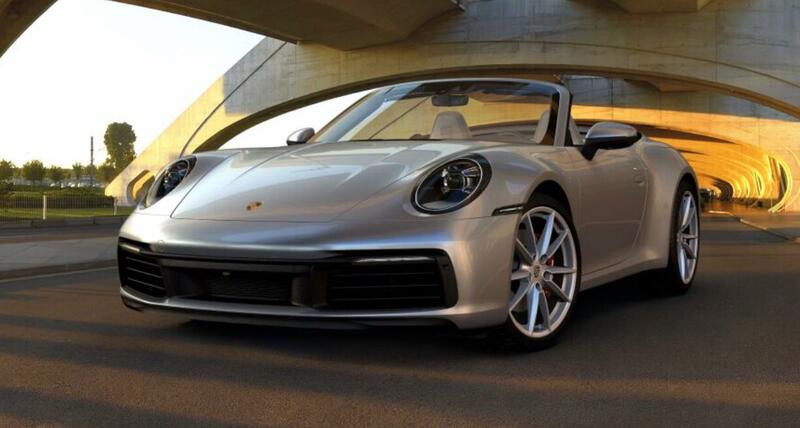 It is obviously the same for the Porsche 911 convertible version 992. In some angles it is sometimes difficult to differentiate it from its predecessor but this is not the case for the rear, more massive, it gives this luxury car a much more aggressive look with its wider rear wings and its exhaust outlets higher. The stern of this car offers a real revival that will set you apart from the old Porsche 911 and will call you a new modernity. 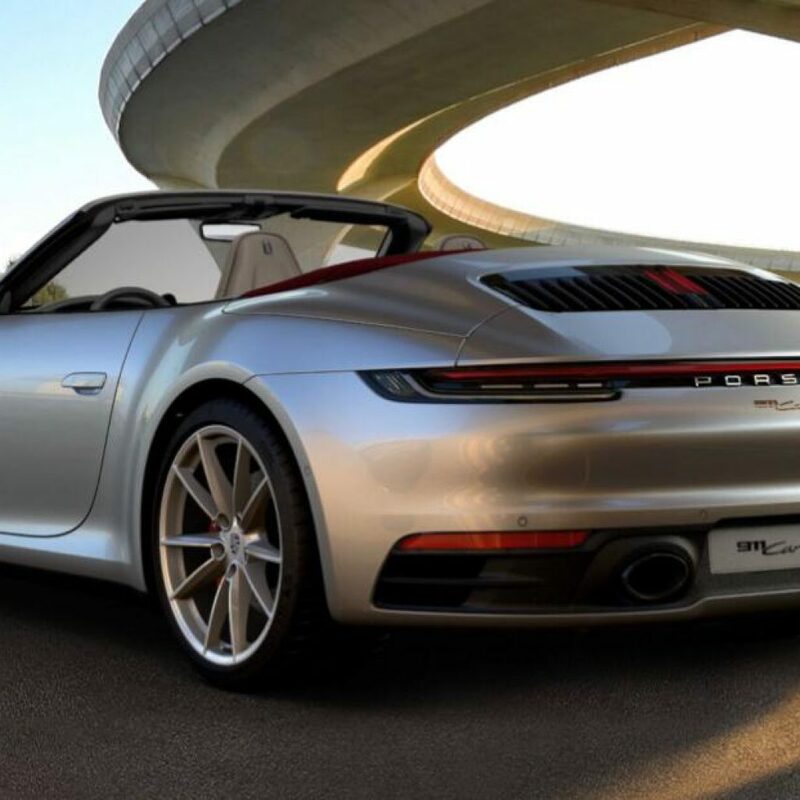 This model Porsche 911 convertible 992 respects the specifications of its previous, a very sporty luxury car, remarkable, whose characteristics are phenomenal and comparable to the largest Porsche 911 like the GT3RS while being very practical daily with the front lift at the touch of a button. The engine of the Porsche 911 type 992 is composed of 6 cylinders flat of 3.0L developing a power of 450 horses and a torque of 530 Nm which will propel you to more than 300 km / h and will allow you to make a 0 to 100 km / h in just 3.5 seconds. 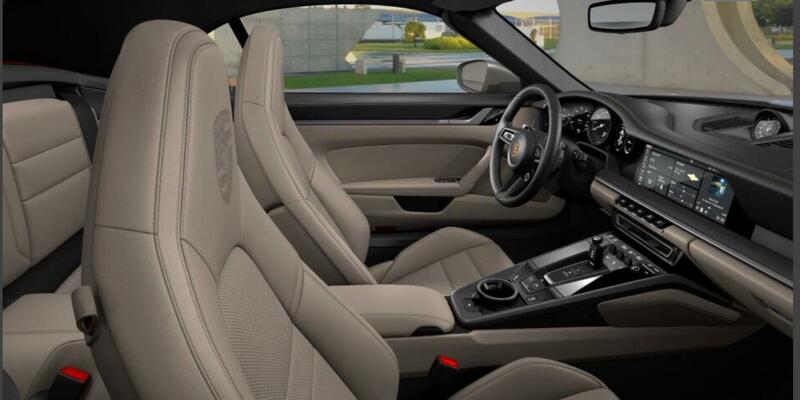 The eldest of the family of Porsche 911 has however very well reviewed its very prestigious interior design with a total digitization of orders and a luxury screen much larger than the previous one. The rev counter of the Porsche 911 992 version remains analog and central. The gear lever is more ergonomic, small and rectangular. It still offers something new, you can access an eighth gear as in the Porsche Panamera. All this high-end environment reminds us of the cockpit of a luxury plane. The Porsche 911 992 convertible, this prestigious race car available for short or long term rental is also, thanks to our tailor-made services, available in Monaco, France and all Europe by our team of professionals. Romantic trip to Italy ? Rent a Porsche 911 992 convertible for your stay in the fashion capital of Milan, to explore the architectural heritage of Florence, or to rest in the luxury resort of Portofino or Forte dei Marmi. Want a dream holiday in Spain ? 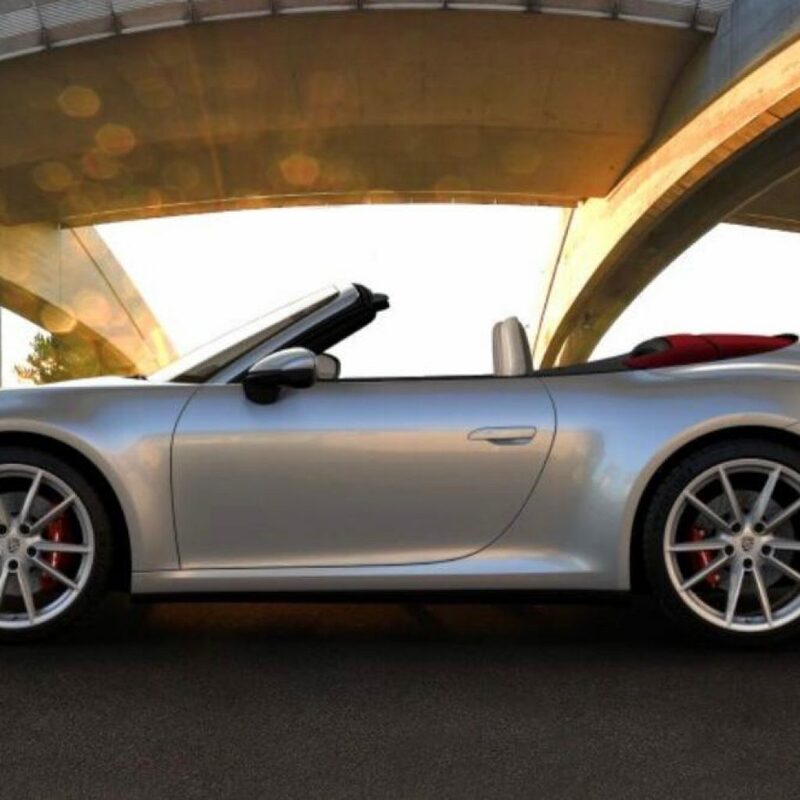 Book now the rental of a Porsche 911 992 convertible in the capital city of Madrid, in the unmissable destination of summer in Barcelona, ​​or in the seaside resort of Malaga. A weekend in Monte Carlo for the Monaco F1 Grand Prix ? 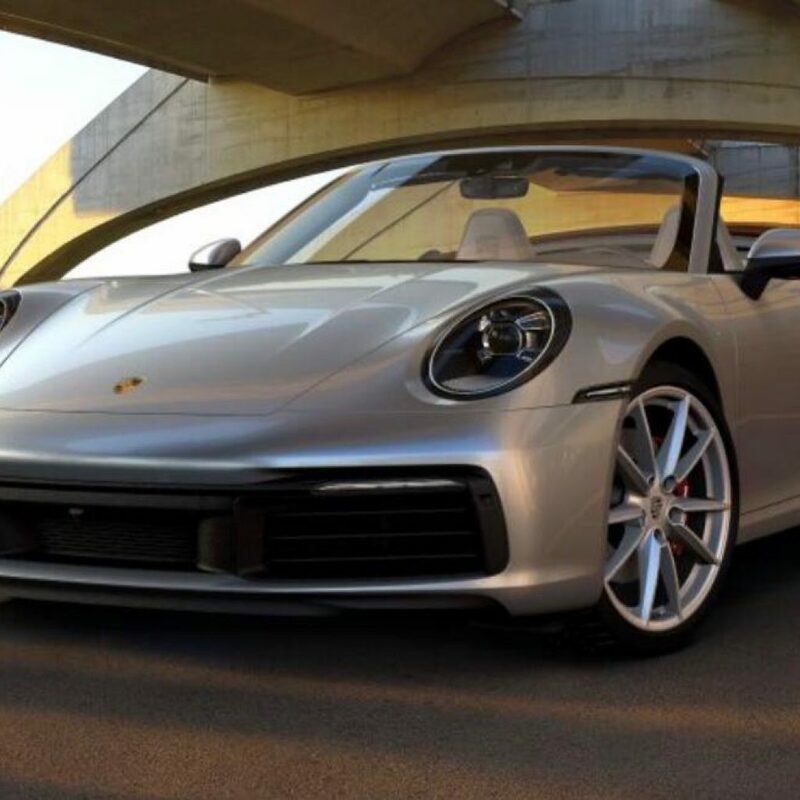 You will not fail to retrace the GP Formula 1 circuit at the wheel of your Porsche 911 type 992 rental cabriolet, let yourself be impressed by its performance. Professional travel in Switzerland ? Choose to hire a Porsche 991 type 992 in Geneva or Zurich. Our drivers will take care of welcoming you upon arrival at the airport to give you the keys of the rental vehicle. Business trip to France ? 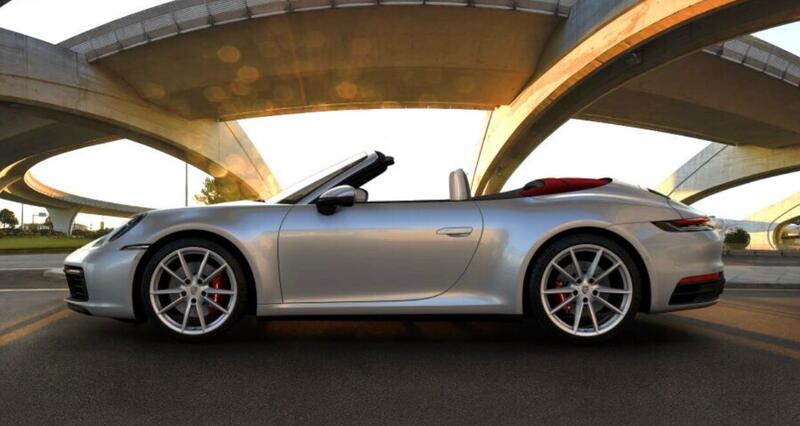 Rent now your Porsche 911 992 convertible. Our available team will meet your expectations during the most important event of the year: the International Film Festival in Cannes. In a seminar or congress in Paris, you can enjoy your free time to test the new Porsche 911 992 convertible. All these cities make you dream and you plan to go there in 2019 ? 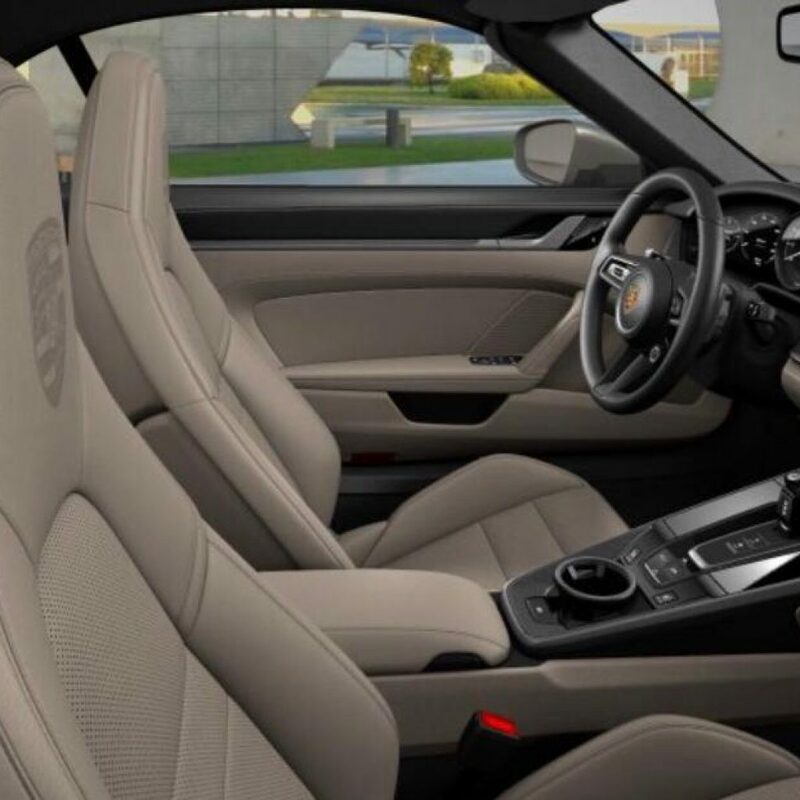 Do not hesitate because at the wheel of a sports car like the Porsche 911 type 992, these cities will be even more beautiful and you will know the difference easily. 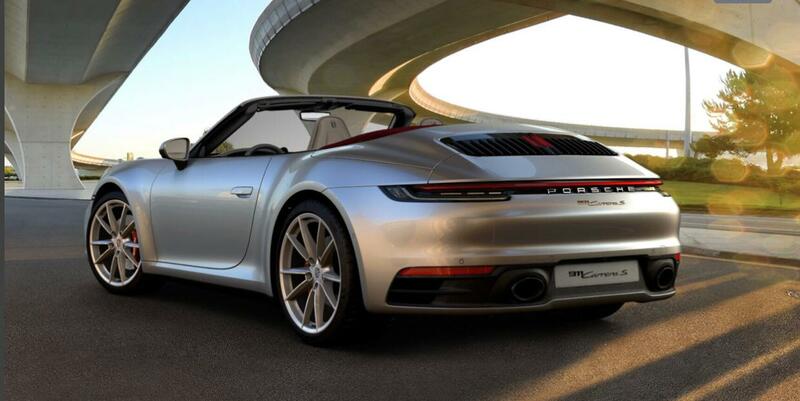 The new Porsche 911 992 is a luxury cabriolet sport vehicle that combines sportiness and technology to perfection. This model incorporates the legendary features and emblems of Porsche, its finishes are optimal and its materials are of irreproachable quality.